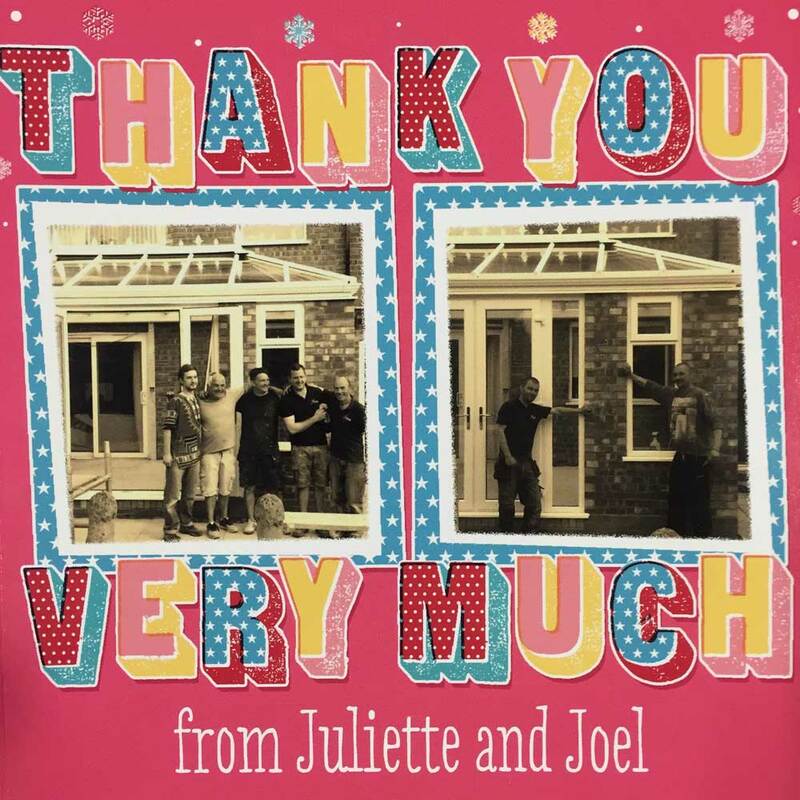 A family owned business that is the premier provider of home improvements including double glazed windows and doors in Birmingham and the West Midlands. 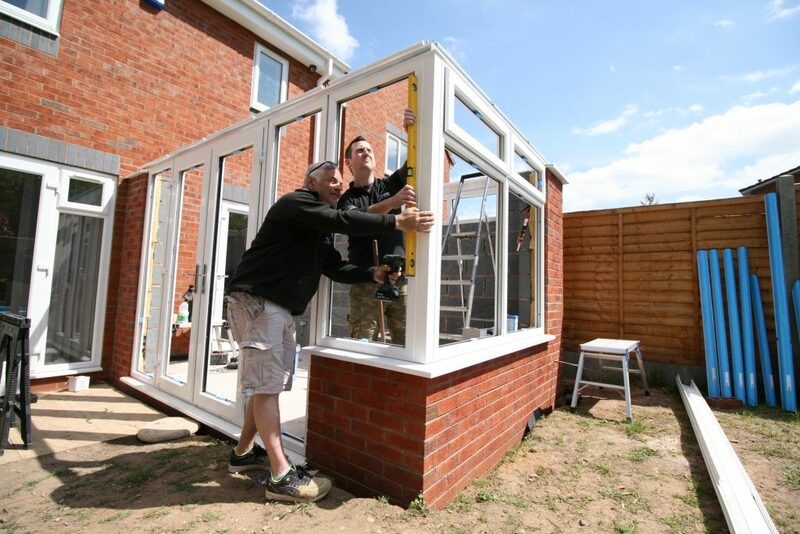 Welcome to Finesse Windows, a family-owned business that aims to be the premier provider of home improvement services, producing quality double glazing in Birmingham. Whether you are looking to put the finishing touches to a dream property or are undergoing a complete refurbishment – or anything in between – we are at your service with a dedicated team of experts and more than three decades of experience in delivering the ‘wow’ factor on each and every project that we undertake. 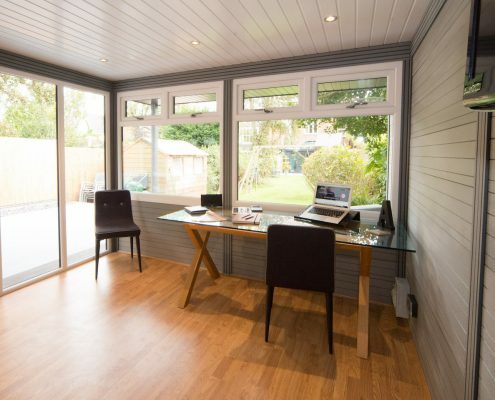 Garden Rooms are the latest product offering to be added to the Finesse Windows Home Improvement range which we have supplied to Birmingham, West Bromwich and the West Midlands for over 30 years. 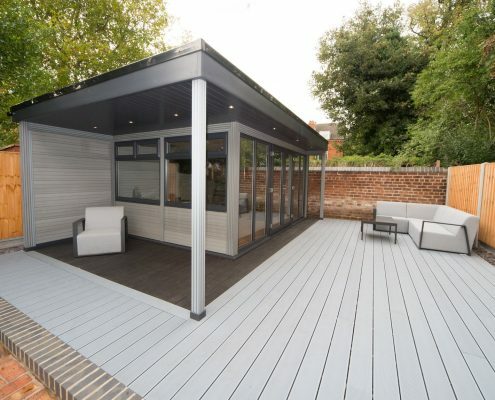 Fully modular and flexible in design, Garden Rooms by Finesse offer you the ability to design extra space exactly as you need it. All are fitted with our best quality double glazed windows. Our double glazed windows are always something to take pride in. 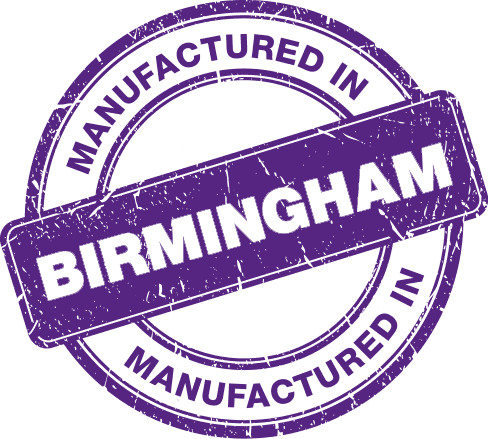 Our flexible manufacturing process means that nothing is impossible and we are the very best option for double glazing in the Birmingham, Solihull and West Bromwich areas for anyone that is looking to maintain a current style, try something completely new or just want to take advantage of the latest in security and home efficiency. 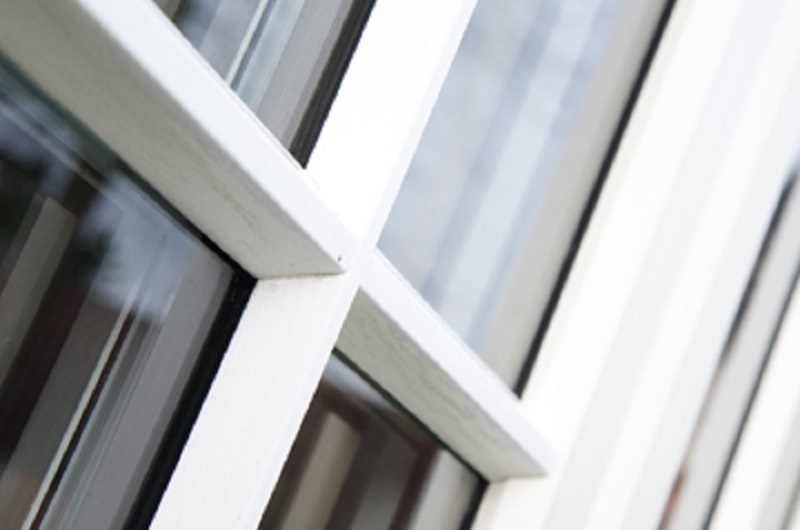 With a choice of double glazed casement, bay and bow windows, there is a double glazing solution for every property. 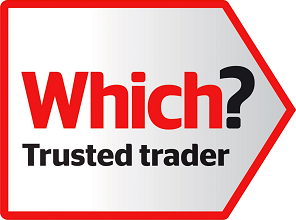 As the premier double glazing window company in Birmingham, we will never compromise on quality. Whether on the front of the house or the back, doors can be every bit as important as windows when it comes to not just the image of a home, but also the security and efficiency. 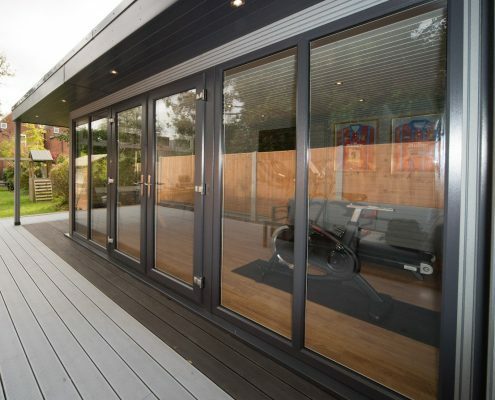 We offer specialist ranges such as bi-fold doors, front doors, patio and French doors that focus primarily on a certain area, and also doors that are excellent all-rounders and perfect for any home. Whether you are looking to bring more light into a room or maximise the available space, our doors are built in our factory and tailored to your exact requirements. Here at Finesse Windows, we believe that quality should be offered as standard on all our windows, doors and conservatories, not as an optional extra. 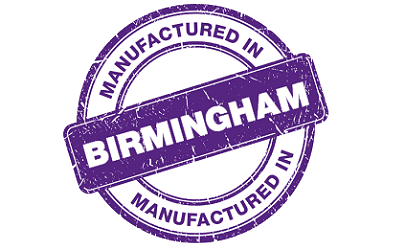 As the premium double glazing windows company in Birmingham, unlike some companies, we have the opportunity to guarantee this quality too, thanks to our approach that encompasses the full installation process, from design all the way through to installation and aftercare. This guarantee is applied to all our glazed windows, doors and conservatories plus our other home improvement services. With more than thirty years of experience in the upvc windows industry, Finesse Windows has adopted a series of core values which represent exactly what we are all about. 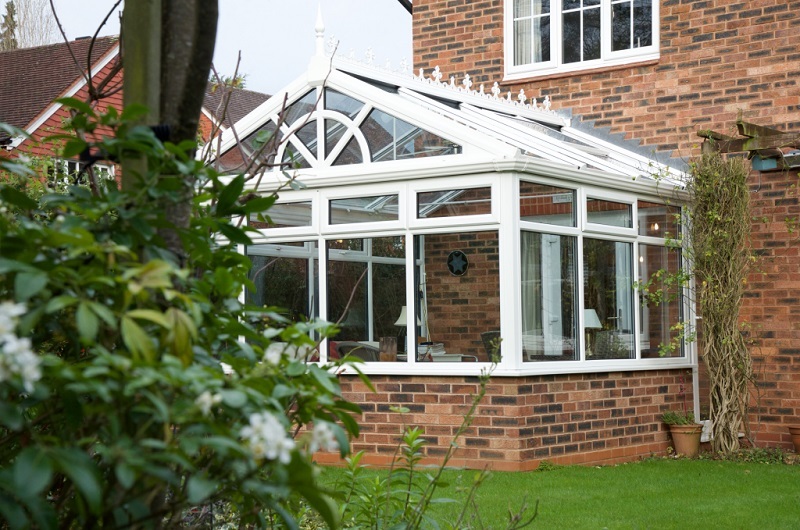 These values are inherent within each and every double glazing and home improvement project and give a strong idea to existing and potential customers regarding exactly what the company is all about, and what they can expect from our work. 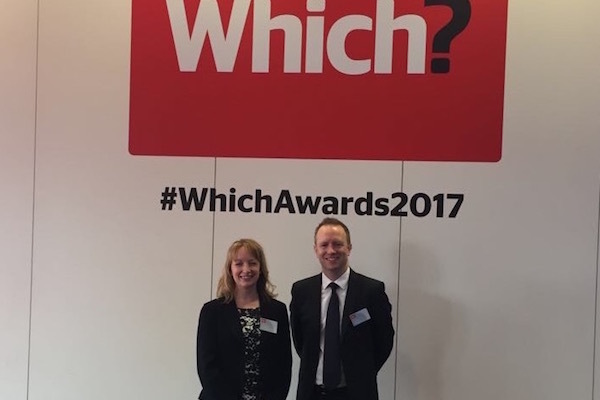 Independently checked and audited to ensure that we provide the highest standards to our customers. 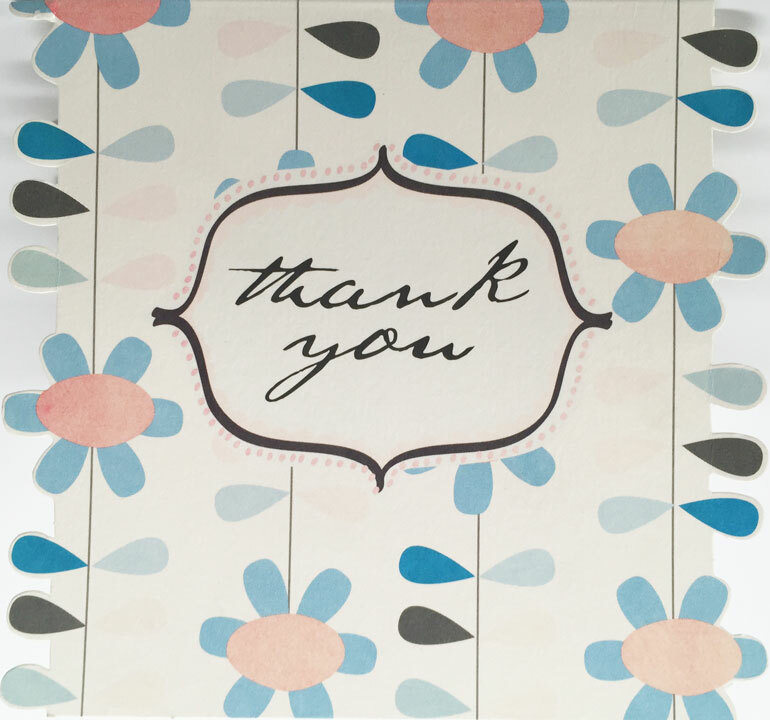 Over 1400+ people rated Finesse Windows as 10 out of 10 for quality, value, timeliness and courtesy. This is a core focus of our business that we are proud to talk about, offering above beyond the call of duty in customer care and a delightful experience. Get started by filling in your details in the form or call 0121 433 3027. 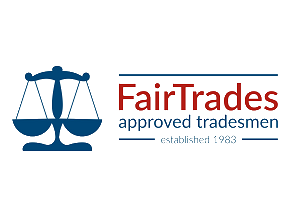 While we are more than happy to adhere to regulations and rules, the actual home improvement process especially on our uPVC windows when working with Finesse is a little different to what you may be used to. 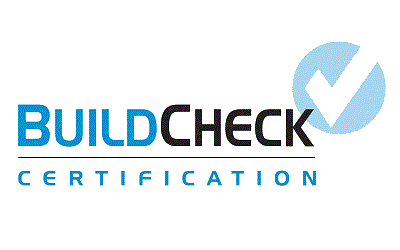 An informal chat kicks off each and every project as the customer informs us of exactly what they are looking for, be it new double glazing windows, uPVC doors or other home improvements, and we are able to demonstrate what we can offer in return. The project specification is formed in partnership and, upon approval, is sent to be mapped out by our designers. 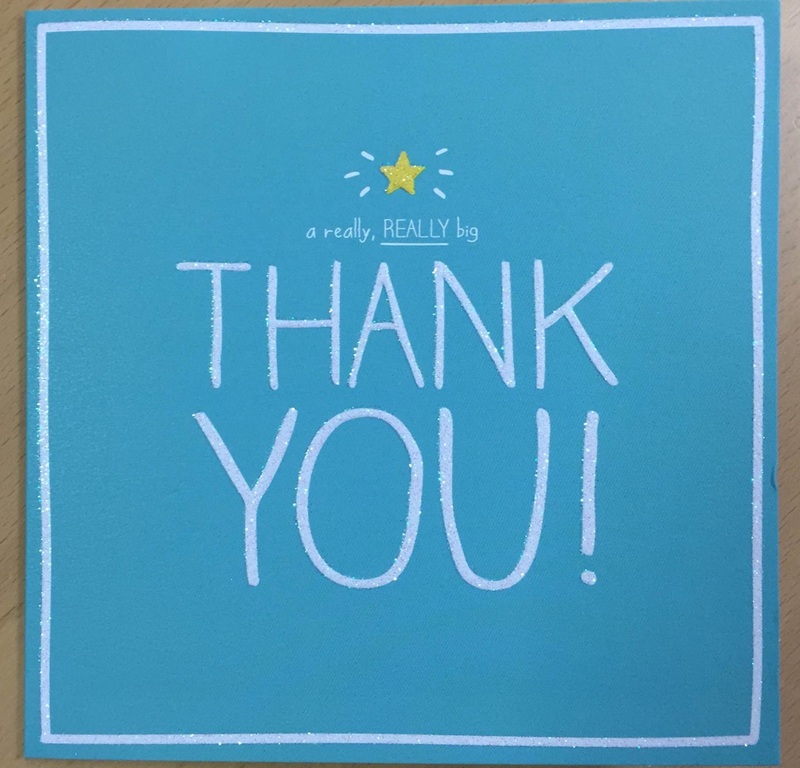 The customer relationship doesn’t end there – this is definitely a partnership – our clients right across the West Midlands, including Solihull and West Bromwich are invited to have as much or as little input into the project as they wish from this point forward. 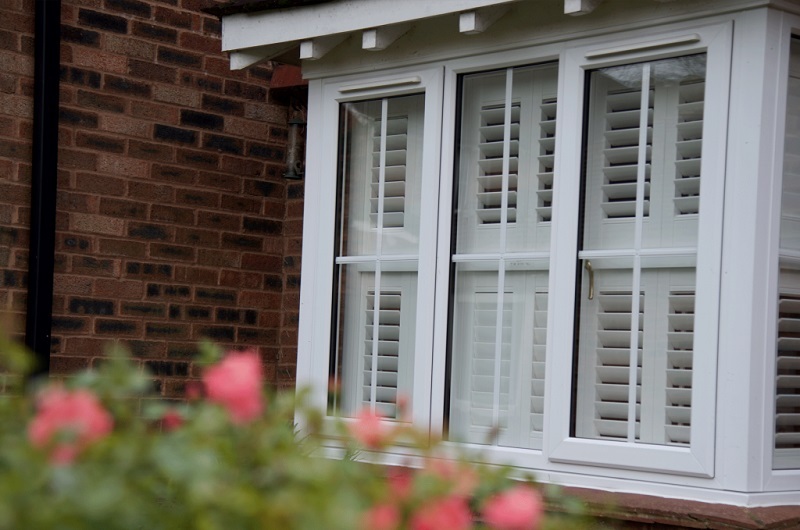 Finesse Windows always look to set ourselves apart from any other glazing company’s in the Birmingham area by utilising experts in their field to guarantee our double glazed windows not just great looks, but provide real home improvements for your home. 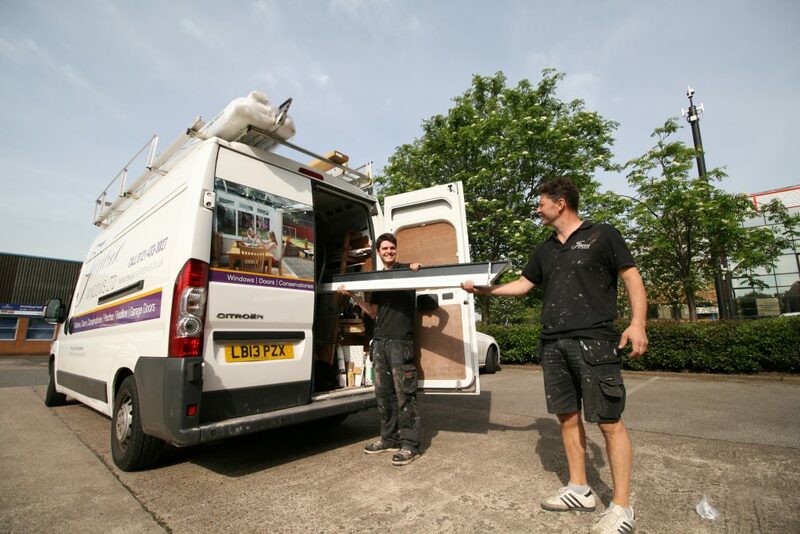 When the manufacturing is complete, the installation of your home improvements work can begin and we pride ourselves on the fact that every member of our team is friendly and approachable. 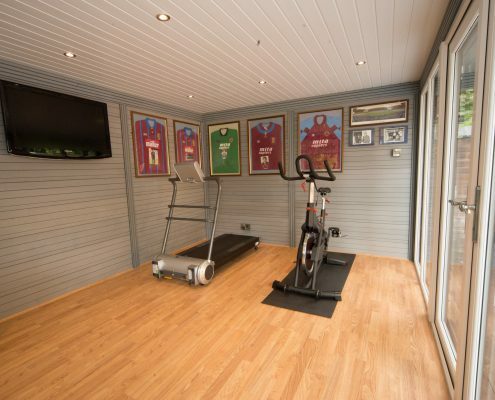 The installation experts will be well versed on exactly what the client is looking for from the project and will treat your home as if it was their own when it comes to tidiness and the minimisation of disruption. 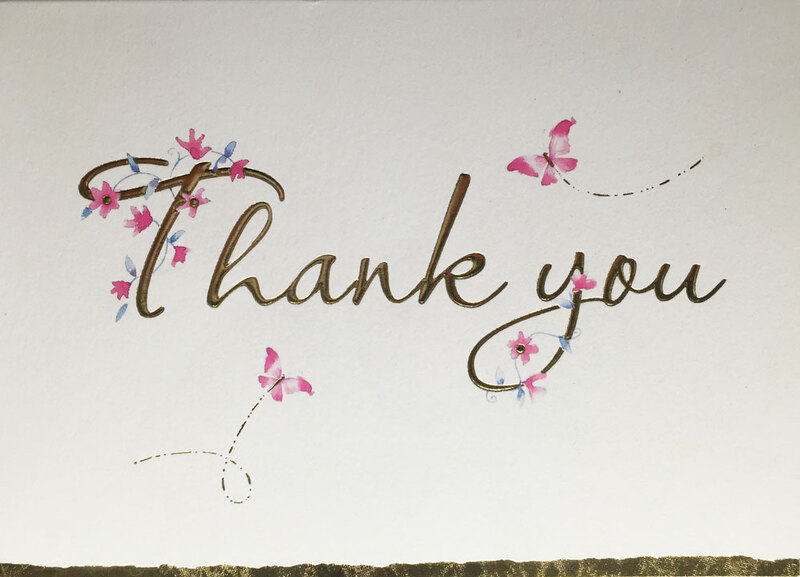 When installation is complete, clients can expect a call from Finesse to make sure everything went as they hoped and if there is anything at all that they are not happy about then they are more than welcome to discuss things further. 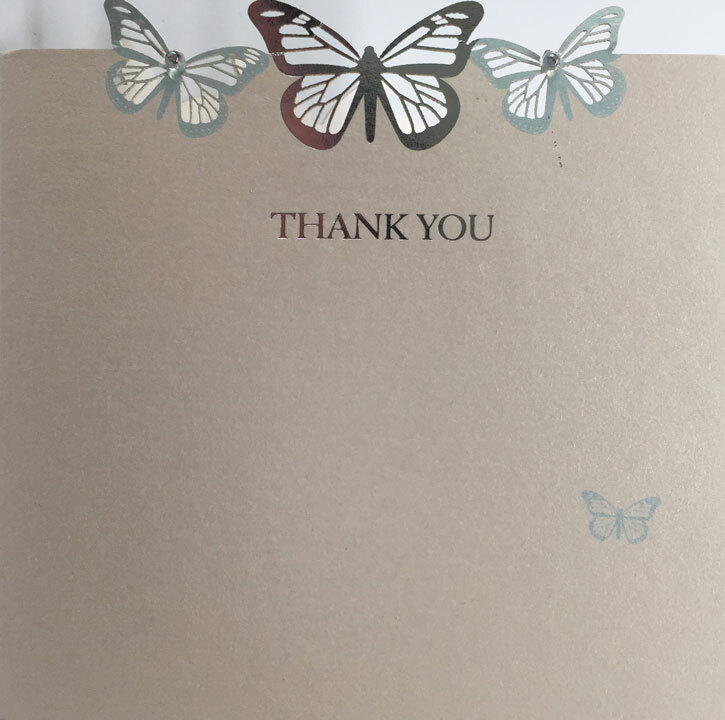 As we have already said, we get as much satisfaction from delivering perfect results as the client does and if they are not happy, we are not happy either! Finesse Windows are suppliers of the best quality double glazing Windows (including Sash Windows), Feature Doors and Conservatories. 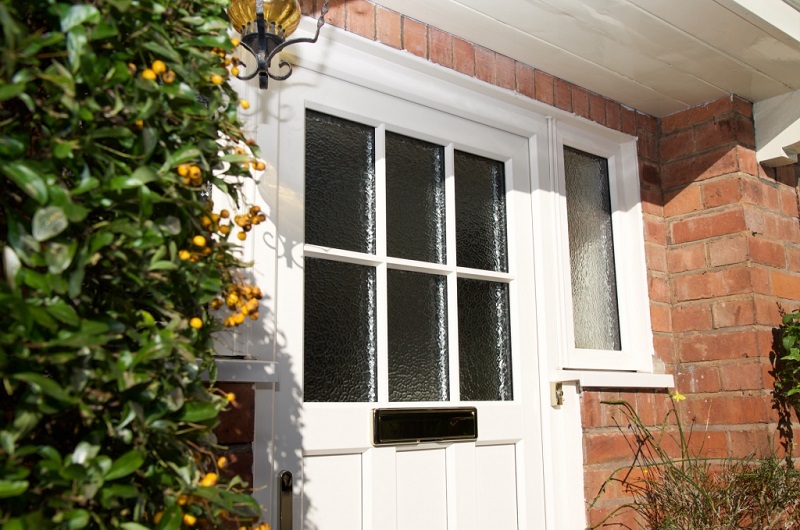 We believe our Elegance range of Composite Doors to be the most secure on the market.